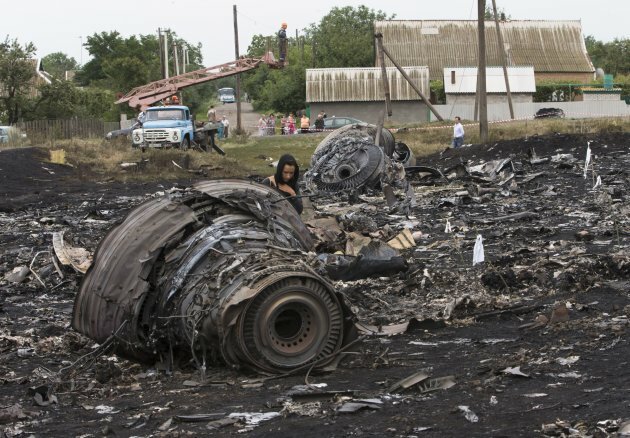 A Malaysian jetliner shot from the sky by what U.S. intelligence officials believe was a surface-to-air missile scattered wreckage and bodies across the Ukrainian countryside, leaving investigators scrambling Friday to figure out what happened as rescue workers, policemen and even coal miners combed the crash site. For the second time in five months, a Malaysia Airlines plane filled with international passengers and crew was lost — an unthinkable coincidence. The cause of the crash was not immediately clear. 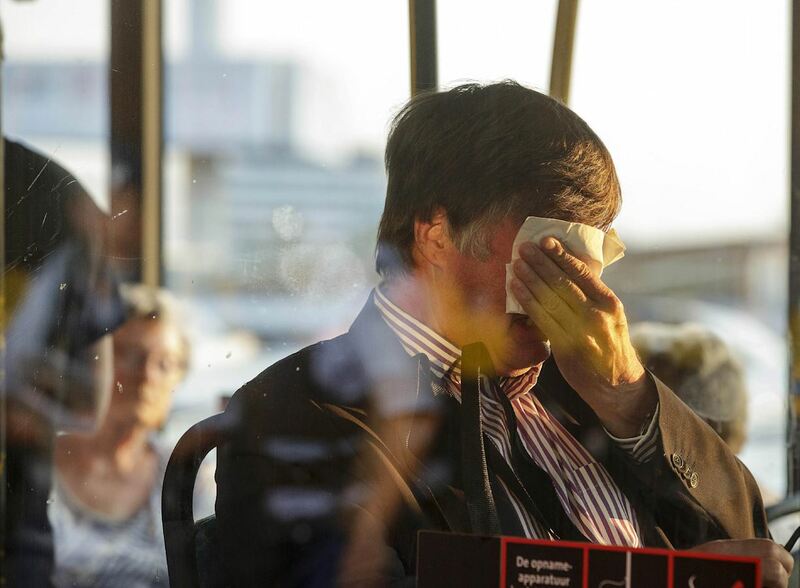 Ukraine accused pro-Russian separatists of shooting down the plane Thursday with 298 people on board flying from Amsterdam to Kuala Lumpur. The rebels denied it. 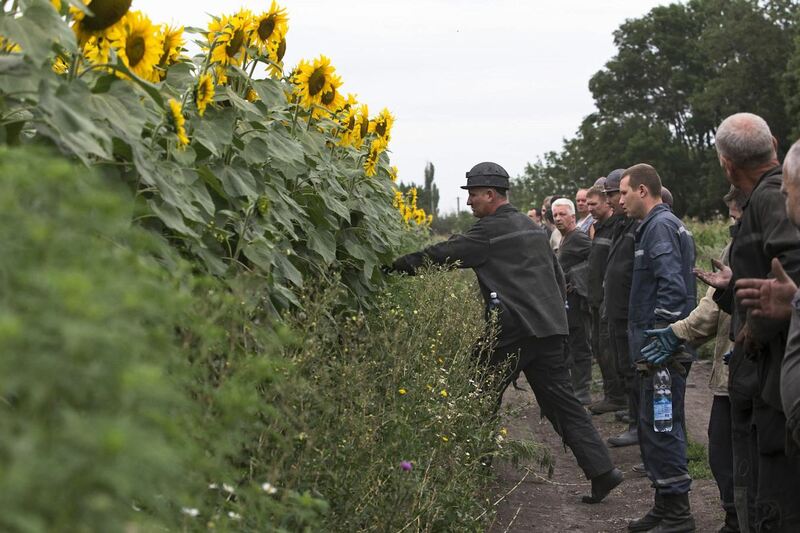 Off duty coal miners joined the search efforts early Friday morning in fields near the rebel-held village of Hrabove in the Donetsk region of eastern Ukraine, about 40 kilometers (25 miles) from the Russian border, where fighting has raged for months. 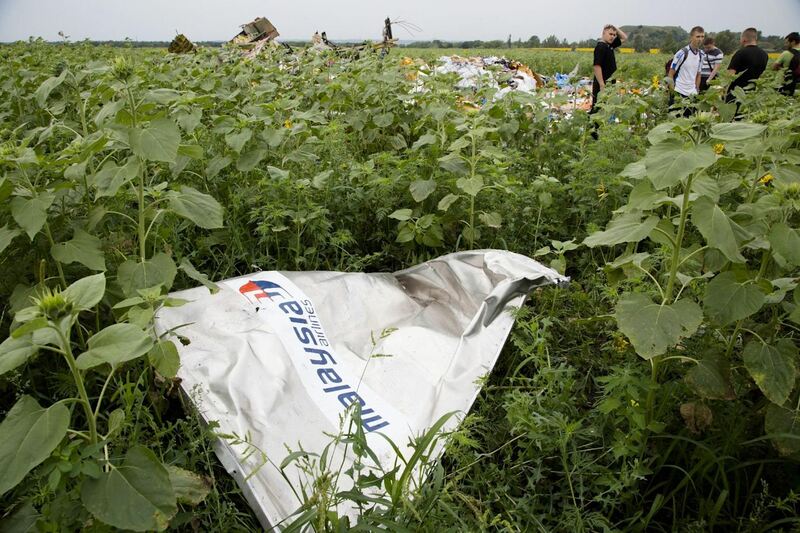 Large chunks of the Boeing 777 that bore the airline's red, white and blue markings lay strewn over a field. The cockpit and one of the turbines lay about a kilometer (more than a half-mile) apart, and residents said the tail landed about 10 kilometers (six miles) away, indicating the aircraft most likely broke up before hitting the ground. "No black boxes have been found ... we hope that experts will track them down and create a picture of what has happened," said Donetsk separatist leader Aleksandr Borodai. In an almost incomprehensible twist of fate, an Australian woman who lost her brother in the disappearance of Malaysia Airlines Flight 370 learned on Friday that her stepdaughter was on the plane shot down over Ukraine. Kaylene Mann's brother Rod Burrows and sister-in-law Mary Burrows were on board Flight 370 when it vanished in March. On Friday, Mann found out that her stepdaughter, Maree Rizk, was killed along with 297 others on Malaysia Airlines Flight 17, which U.S. intelligence authorities believe was shot down by a surface-to-air missile. "It's just brought everyone, everything back," said Greg Burrows, Mann's brother. "It's just ... ripped our guts again." Burrows said his family was struggling to understand how they could be struck by such horrible luck on two separate occasions with the same airline. 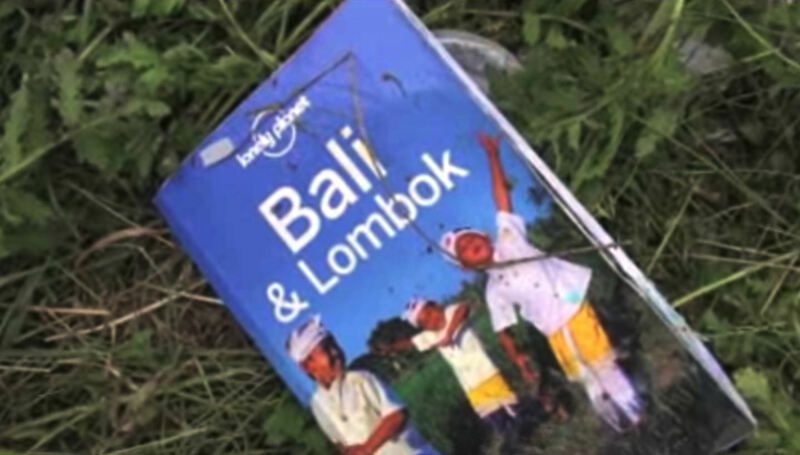 Despite the twin tragedies, Burrows said he holds nothing against Malaysia Airlines. "Nobody could predict they were going to get shot down," he said. "That was out of their hands." 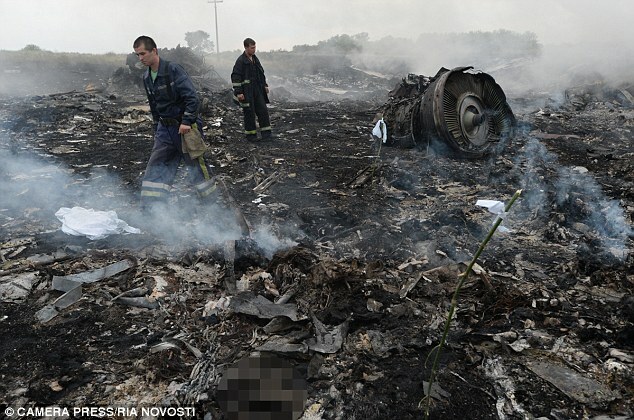 The last 2 pics are graphic, be warned, and those will be the 1st & last graphic MH17 pics that will be posted by TBW. May the souls of the departed RIP- Amen. 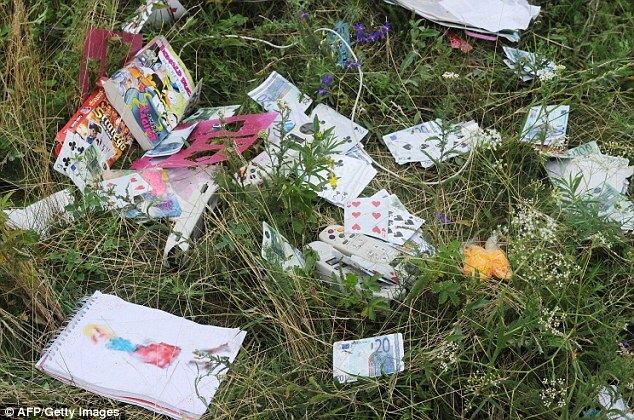 Remnants of the MH17 plane crash: cards, money and remote controls from passengers' seats lay strewn on at the scene. Albert and Marie Rizk were killed along with 297 other passengers on Malaysia Airlines Flight MH17. 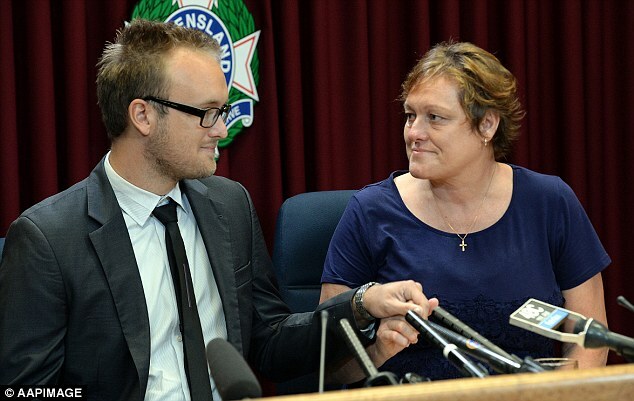 (INSET)- Kaylene Mann's brother Rod Burrows (right) and sister-in-law Mary Burrows (left) were on board flight MH370 when it vanished in March.